Mindy Belz is the senior editor of WORLD magazine. Writing for the publication since 1986, she has covered war in the Balkans, Sudan, Iraq, and Afghanistanand has reported also from Nigeria, Syria, Turkey, Haiti, and elsewhere. Her reporting has been published overseas and in the United States in The Weekly Standard and other publications. She has appeared on Fox News, ABC News, and radio talk shows. Mindy is a contributing author of Sorrow and Blood: Christian Mission in Contexts of Suffering, Persecution, and Martyrdom and speaks frequently about persecution and survival in the Middle East. She enjoys engaging with younger audiences on a broad range of current events, as well as teaching journalism both abroad and closer to home under the auspices of the World Journalism Institute. 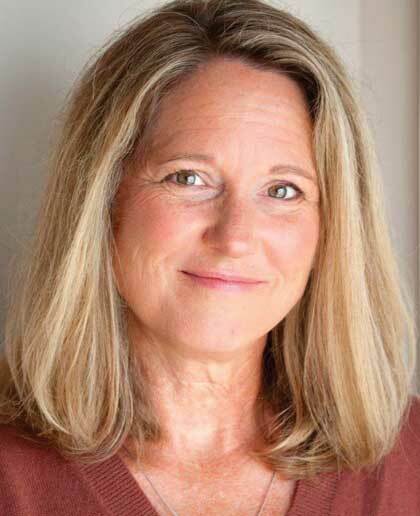 Mindy worked on Capitol Hill and attended George Washington University, but for more than thirty years has lived in Asheville, NC, where she is a wife and mother of four children.